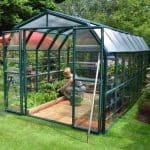 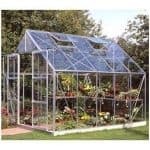 This greenhouse is absolutely perfect if you are a little limited when it comes to space in your garden. 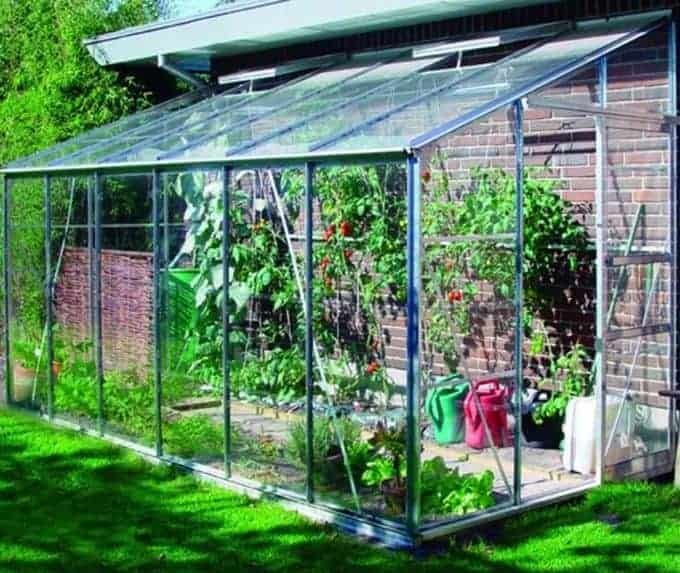 But that doesn’t mean it lacks in features. 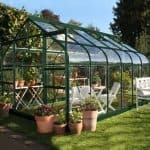 You have a choice of glazing, for example, from the toughest polycarbonate glazing to 3 mm horticultural glass. 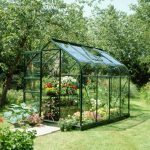 It has two opening vents included as standard, and this means you also have a greenhouse that can be adaptable in different conditions. 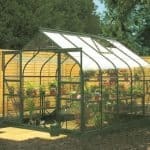 One key aspect is the ability to trap heat from a wall that the greenhouse is leaning against. 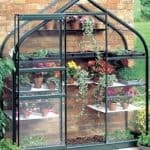 This means more heat, even during colder times.